The best time to visit Palawan would be from November to May when the temperatures are ideal for sun and fun activities. The temperature averages around 30 degrees Celsius and rainfall rarely occur during this period. 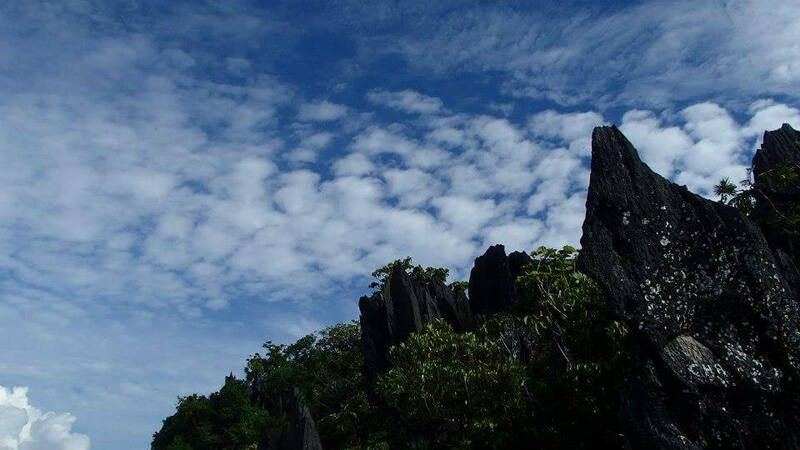 Palawan is located close to the equator and has a humid tropical to subtropical climate. It has two seasons, the dry season from November to May and the wet season from June to October. The dry season or is the only time of the year where you can experience the oppressive heat and humidity of the region. The real summer season is the best time for taking a vacation in Palawan to truly enjoy its natural attractions. The weather in Palawan is very different from other places in the Philippines. The southern region of the island hardly ever experiences tropical depressions while the northern part has torrential rains from July to August. The western coast has 6 months of the wet and dry season while the eastern coast normally only has 3 months of dry season and unpredictable rainy period. June to October would be the typical rainy months. November to February would be a popular time to go as the weather is cooler and drier. Around March to early May would be the best time for sea travel.